Francis Magalona’s Funeral at Christ The King Chapel – Hot Pinoy! Francis Magalona died yesterday, March 6 at the age of 44 and his remains lie down at the Christ the King Chapel in Quezon City. It will be open for public viewing from 6am to 6pm starting today until Tuesday next week. The Entertainment and Music industry lost another icon but he will always be a visionary legend. His works, compositions, music, ideals and heart for the country will forever remain. He’s known as the Master Rapper, King of Pinoy Rap, The Man from Manila, Francis M., Kiko and someone who is ‘always present’ to his friends and family. He actually fought leukemia as he fought life’s legendary battle… bold, strong, passionate and with so much heart and energy. 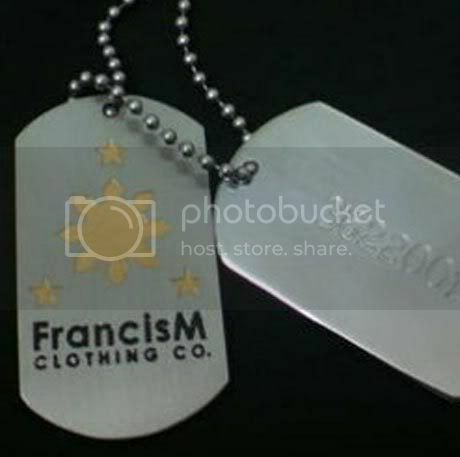 To Francis Magalona, the Man Of The 3 Stars & A Sun… your life will remain a symbol of vigor and hope, of zest and passion! Check out Francis Magalona’s website or Francis’ A Free Mind in Multiply.Com. Pingback: Eraserheads “The Final Set” Concert Also Pays Tribute To Francis Magalona - Hot Pinoy! we’ll miss you master rapper! 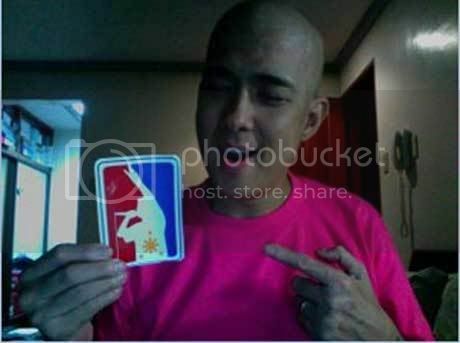 Pingback: Francis Magalona Necrological Services: The Last Wake - Hot Pinoy! 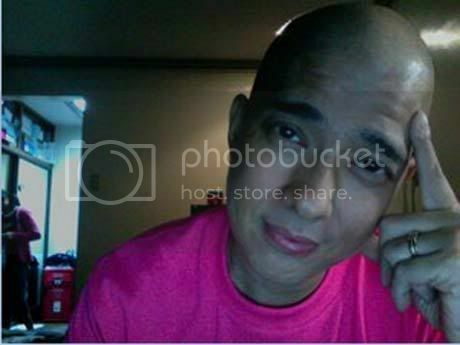 Pingback: Francis Magalona Cremated And Buried At Loyola Memorial Marikina - Hot Pinoy! favorite qoh mha samahan neo nina gloc 9 at parokya… grabe ganda ng kanta neo cguro if buhay ka pa now sikat na sikat ka… we will mis u fracis M.